In recent years, water heater technology has advanced by leaps and bounds, affording homeowners a range of new choices that get the job done with admirable, cost-saving efficiency. When's the right time to make the switch? It may be sooner than you think. To state the obvious, hot water plays a vitally important role in daily life, making it possible for households to enjoy dishwashers, washing machines, steamy showers and countless other modern conveniences. Now here’s something that you may not know already: Hot water costs the average family a whopping $400 to $600 per year. In terms of ongoing operating expenses, only HVAC comes with a higher price tag. Budget-minded homeowners can pursue savings in a number of ways. Some are conscious of using cold water when possible, but consumption isn’t the end-all and be-all of the issue. Much of the time, it pays to look closely at the water heater, specifically with regard to energy efficiency. Believe it or not, a standard unit devours more energy than most other major household appliances combined! On paper, it makes a lot of sense to invest in a high-efficiency model, one that offers a better bang for the buck. In practice, though, it can be tricky to execute a seamless replacement. Our usual consumer mindset gets in the way. Under most circumstances, it’s wise to replace an appliance only when necessary. For instance, many people wouldn’t buy a new TV until after the old one stops working. But applying the same approach to water heater replacement rarely leads to a successful outcome. Why? While you can easily go a week without a television, the same can’t be said for hot water. Plus, while you can guess how many years your existing unit has left to give, you can never be sure. When faced with a sudden failure, many homeowners prioritize a speedy replacement over an efficient one. 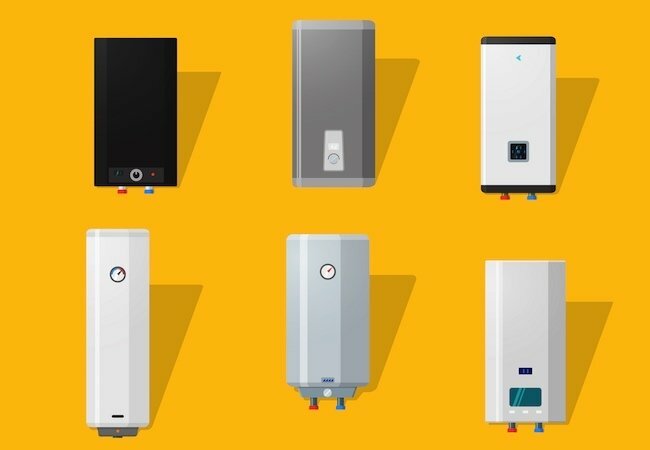 The U.S. Environmental Protection Agency’s (EPA) ENERGY STAR program suggests an alternative: Begin preparing for replacement as soon as your water heater turns 10—the average lifespan for standard storage water heaters. Is your water heater included among the more than 40 million old models in operation nationwide? If so, don’t delay. Now is the time to take the initial steps toward replacing it. Waiting only increases the chances of your water heater springing a leak or causing a flood. In addition, with sufficient time to identify and arrange for the installation of an ENERGY STAR certified water heater, you can be sure to lower utility costs moving forward. In fact, if all water heaters sold in the United States were ENERGY STAR certified, homeowners would save nearly $10 billion annually. There’s a simple reason why running costs are substantially lower with ENERGY STAR certified water heaters—the certification applies only to units that boast exemplary efficiency. Precisely how much of an efficiency improvement can you expect? Like so many other questions in home improvement, the answer depends. There are a wide range of competing technologies on the market, and there can be critical differences that determine whether your upgrade results in modest or jaw-dropping savings. For that reason, be sure to consult a contractor before making any purchases, but at the outset of the selection process, the recommended first step is to familiarize yourself with the most popular options. 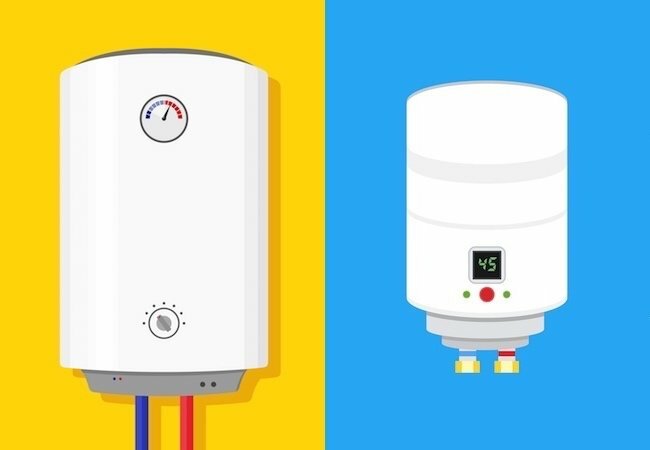 The traditional go-to, storage water heaters, consist of a storage tank that holds hot water until it’s needed. When used by the household, cold water is added to replenish the tank. All the while, the appliance works steadily to maintain the stored water at the designated, pre-set temperature. This means the appliance incurs standby energy losses that drive up the bill. Fortunately, you can do better. Heat Pump Water Heaters. 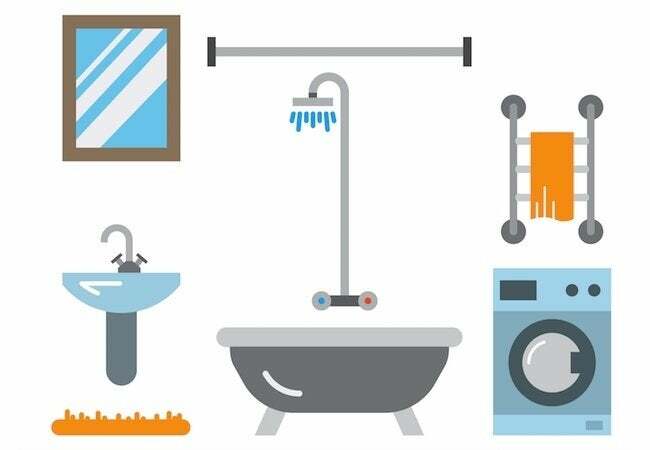 An increasingly popular option, heat pump water heater (HPWH) technology delivers dramatic savings by consuming 50% less energy than traditional electric models. In fact, EPA estimates that with an ENERGY STAR certified HPWH, the average four-person household can save $330 each year over the life of the appliance. In design, HPWHs share one similarity with traditional storage-style units; both involve tanks of water that the appliance works to heat continuously. But the HPWH stands out in terms of how it heats the water. Ingeniously, like a refrigerator running in reverse, a HPWH pulls heat from the air, which it then transfers to the water. Also available are ENERGY STAR certified hybrid HPWH models, which incorporate traditional water-heating technology as a backup. Instantaneous Water Heaters. Still another burgeoning water heater technology dispenses with the storage tank altogether. For that reason, such models are commonly referred to as “tankless”. Compact enough to mount on the wall, tankless water heaters are an ideal choice for those seeking not only space efficiency, but energy efficiency as well. Whereas other ENERGY STAR certified water heaters limit standby energy loss, tankless water heaters eliminate it. By activating only when needed (and idling the rest of the time), the technology operates with far greater efficiency than a conventional water heater that runs all day, every day. In fact, with a tankless water heater certified by ENERGY STAR, a family of four can save $1,800 over the course of the long, 20-year lifespan that tankless units offer. It’s important to note that while an ENERGY STAR certified water heater can save you hundreds, if not thousands of dollars, it will likely have a higher price tag. Models that cost the least upfront are also less efficient and, therefore, the most expensive to own long term. Still, if you find yourself hesitating over the price tag attached to a high-efficiency model, remember that rebates and other incentives are often available for ENERGY STAR certified water heaters. More than 150 utility companies, energy service providers, and municipalities offer incentives, some as high as $1,000, making the upfront cost virtually the same as a traditional non-efficient water heater. Also, in 2016, ENERGY STAR certified heat pump water heaters qualify for a $300 federal tax credit. Check with your local utility or visit the ENERGY STAR Rebate Finder to find offers in your area. With energy costs on the rise and environmental concerns mounting, manufacturers have ushered in improved options and entirely new innovations. Of course, the water heater that lasts forever still hasn’t been invented yet. Indeed, it’s only a matter of time before your current model ceases to be viable. You have two options. One: You can wait for the day that your water heater finally fails and only then, under far from ideal circumstances, face the issue of how to replace it. Or as an alternative, you can tackle the opportunity on your own terms and plan ahead to fully capitalize on the chance to lock in lower utility bills. What about the fact that by reducing energy consumption, ENERGY STAR certified water heaters help curtail greenhouse gas emissions? Well, you can consider that an added benefit! Learn more about how to choose the ENERGY STAR water heater that’s right for you by visiting www.energystar.gov/waterheaters. This article has been brought to you by ENERGY STAR. Its facts and opinions are those of BobVila.com.